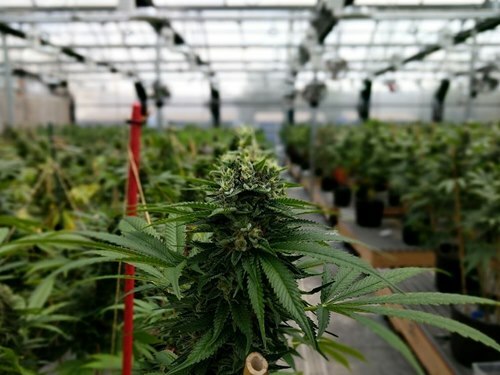 Cannabis cultivation is an energy-intensive sector: energy consumption per square foot for indoor grow operations is about ten times that of a typical office building. Production (and consumption) of marijuana has been growing rapidly, especially in the 10 states with legalized recreational marijuana. For example in Denver, Colorado, the legal cannabis industry currently accounts for about 4 percent of the city’s total electricity consumption. At the same time, the illicit production of marijuana in the U.S. continues to account for more than half of all U.S. marijuana production. There are many cost-effective opportunities for cannabis grow operations to reduce energy consumption per gram of product, and many energy efficiency programs have been successful in helping the industry. In this one-hour webinar, several nationally recognized experts will discuss policies and programs to help the legal cannabis industry reduce its energy and carbon impacts, while also helping the industry to thrive. This webinar is organized by the Southwest Energy Efficiency Project (SWEEP).